There are a lot of toymakers jumping into the 6-inch scale Star Wars market, which means Hasbro has some serious competition. 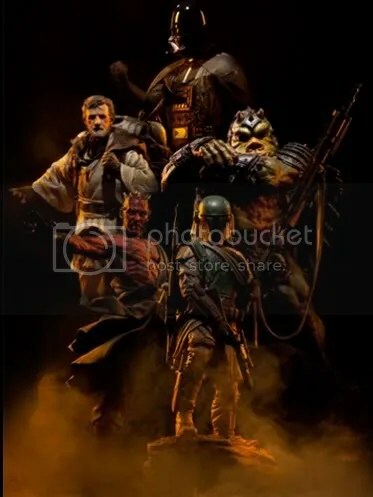 Unlike previous decades, they are no longer uncontested in the realm of Star Wars action figures. Of those stepping into the ring is S.H. Figuarts, a high quality action figure line made by Bandai. 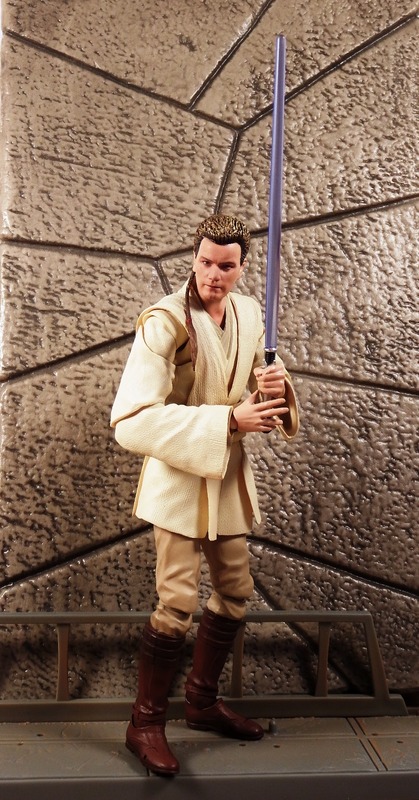 They’ve made a few figures so far, but the one that stole my eye was their Obi-Wan Kenobi. Quite simply, this is a gorgeous figure and an example of what toys can be when done right. 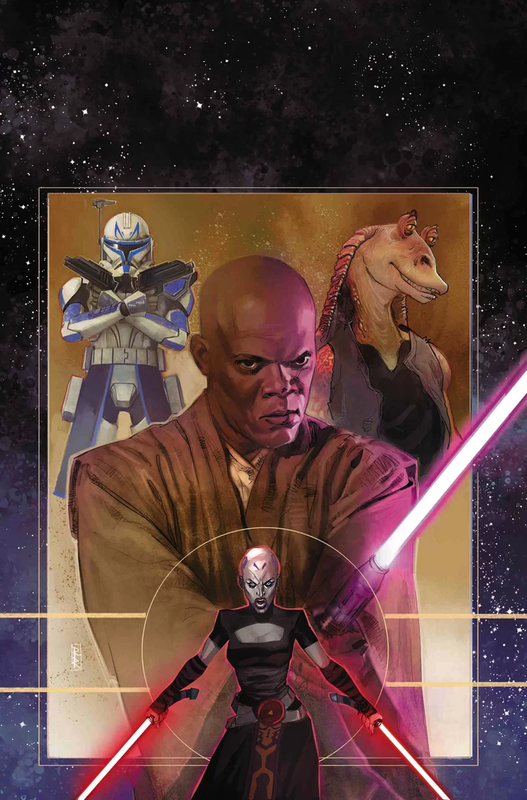 The New York Comic Con got underway today, and two new books were added to an already exciting lineup of upcoming Star Wars books. 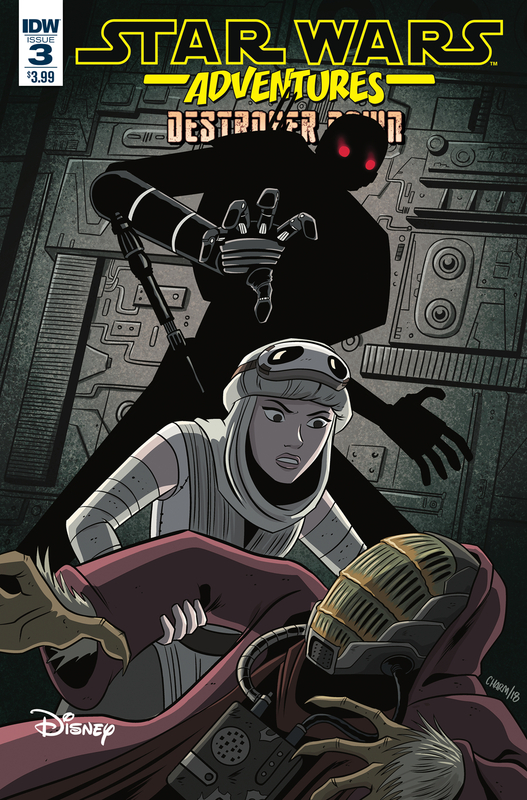 The first one is a Classic-Era novel starring Han Solo by James S. A. Correy, as part of the same newly announced “Rebel” series that already has a book scheduled to feature on Luke Skywalker and another book on Princess Leia. 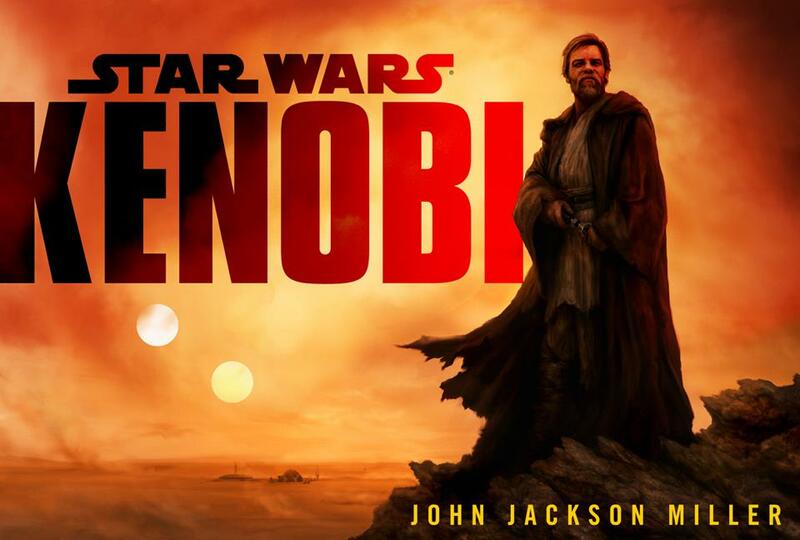 The second book announced is tentatively titled “KENOBI” and features everyone’s favorite Jedi Master after Episode 3, and will be by John Jackson Miller. Cue Synlah fainting. 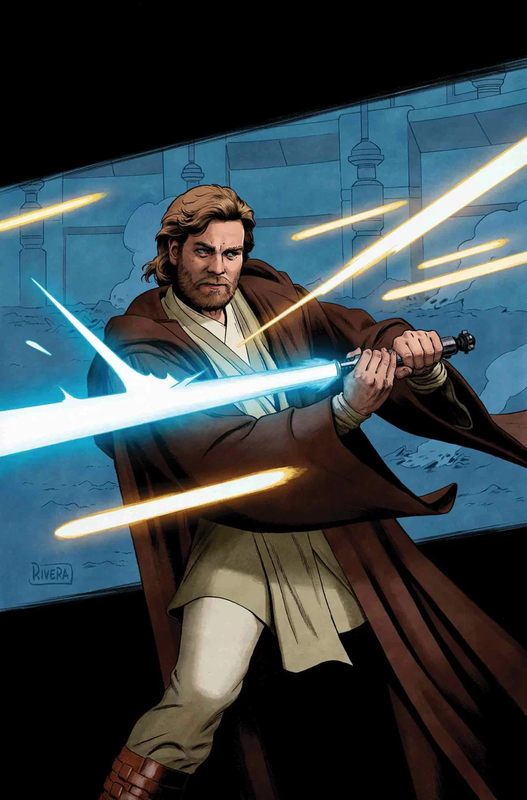 Christie Golden’s Sword of the Jedi trilogy will feature Jagged Fel, Tahiri, Ben Skywalker, and Allana. 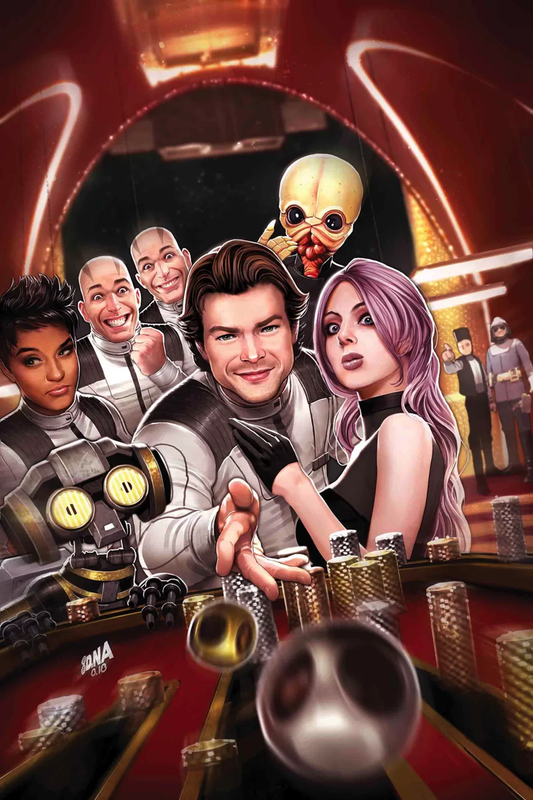 The Clone Wars Season 4 might be over, but we’ve got a very special interview to help ease the waiting for Season 5. We interviewed James Arnold Taylor, the voice actor for Obi-Wan Kenobi. James was nice enough to do an audio interview, so we turned it into a cool little video. Not only does James answer our questions, he does some other awesome voices too! You can also check out the trailer for James’ “Talking to Myself” one man show.